Thank you for supporting the return of the Seaview Sign! 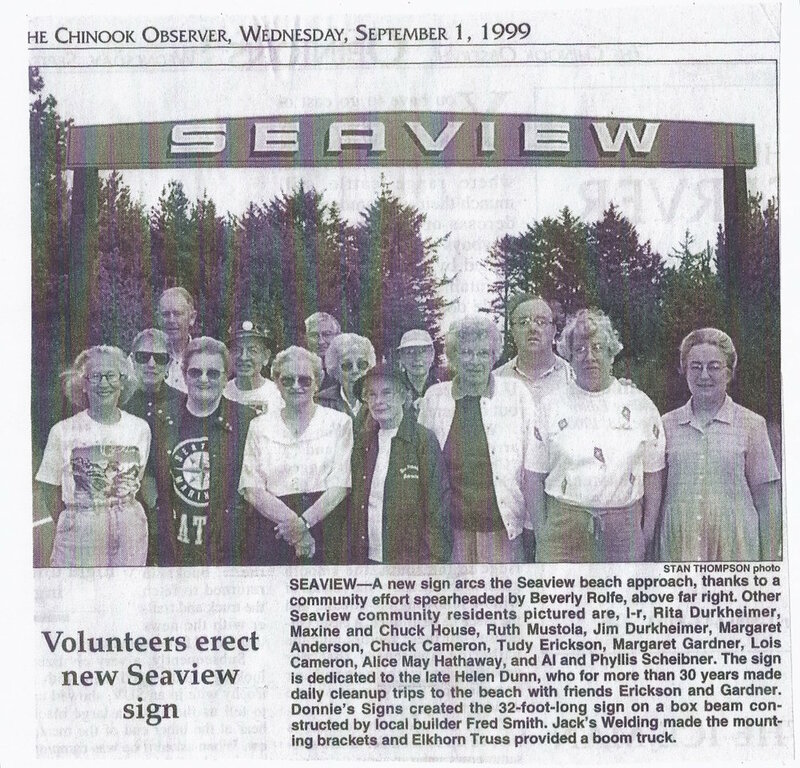 Your donation to the Seaview Sign project is Tax Deductible. Thank you!